I have mentioned before that my girls love the Teletubbies, watching the programme on TV and BBC iPlayer as well as having some episodes on Sienna’s iPad. As I also said in a previous post, I loved to watch the Teletubbies with my niece when she was young and now that they have been relaunched with a new series about 15 years later I can now see the joy on my girls faces when they watch it too. 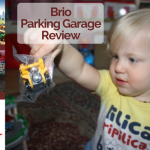 It is a great kids program and Character Options have bolstered its popular range with new technology and superb educational play value. 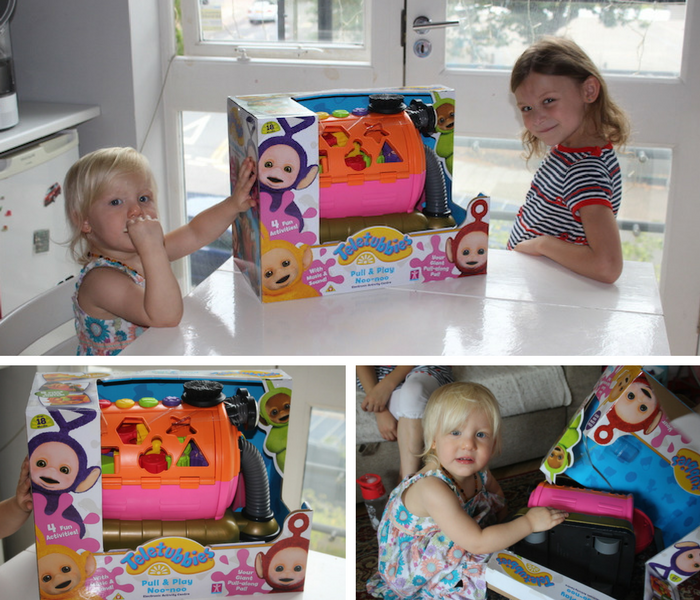 We were very lucky to be sent one of their latest toys to review, the Teletubbies Pull and Play Giant Noo-Noo. 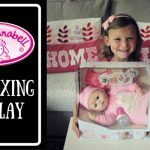 This toy is suitable for children from 18 months to 4 years old so this was very much something aimed at children like Sienna. Wow, when we opened the box we saw that this was a big toy and unsurprisingly Sienna was all over it. 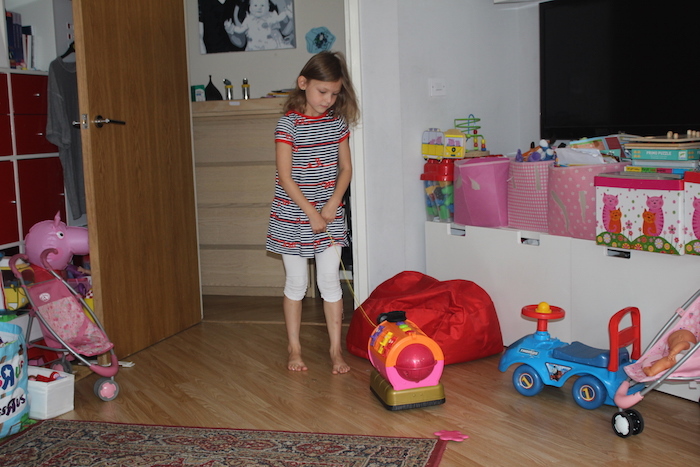 It has really nice, bright colours which definitely caught her attention. It is undoubtedly an ideal toy for toddlers. This giant electronic activity centre is packed with lots of features. 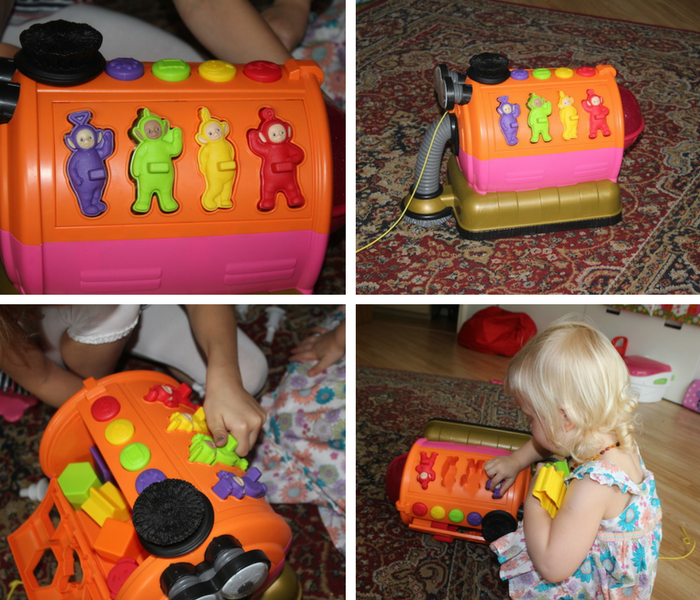 On one side it has a 6-piece shape sorter, whilst on the other side it has a 3D Teletubbies character jigsaw to encourage problem solving and coordination. Sienna really liked both of these features. She particularly enjoyed playing with the 3D Teletubbies. Again I think she loved the colours as well as the shape – they are a lot of fun. 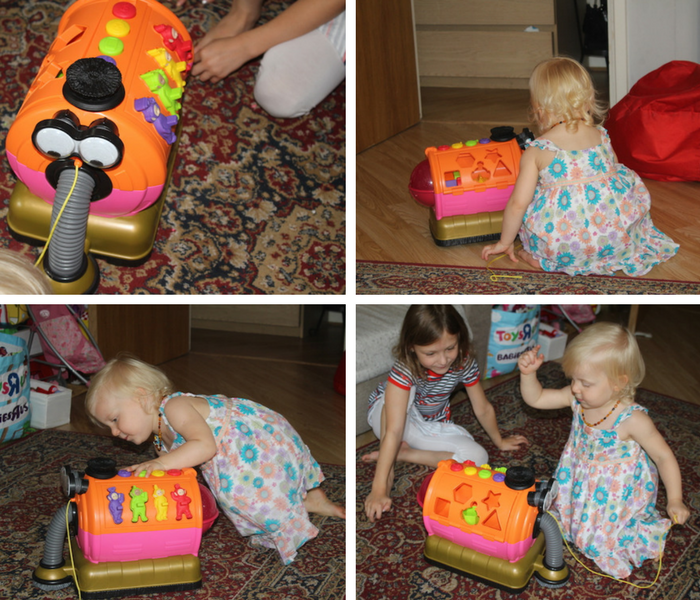 This giant Noo-noo also picks up a magnetic custard splat that is also included with the toy. It makes a custard slurping sound effect as it is pulled along – just like on the show. Both Sienna and Bella found this hilarious, LOL! On the top of the toy there are 4 different buttons, each with a different colour (purple, yellow, green and pink). When you press a button, it will play different Teletubbies speech and sound effects. As soon as Sienna heard the sounds and particularly the famous Teletubbies theme tune, she started dancing and jumping up and down. It was super cute to watch. In order to get all of these sounds you will need batteries, so be aware of that. You will need 2 x AAA batteries for these sounds to start working. It also has 3 different settings: on, off and one that will mute the sound that is fantastic for everybody else who is in the vicinity, LOL! You can also see that Noo-noo has funny googly eyes and a spinning brush. When you have finished playing, everything can be stored away in the side compartment. 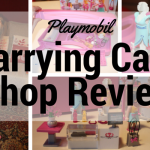 I thought this was extremely practical as i’ve lost track of the times when we don’t know where to put all the accessories that go with our kids toys, let alone the toy itself. 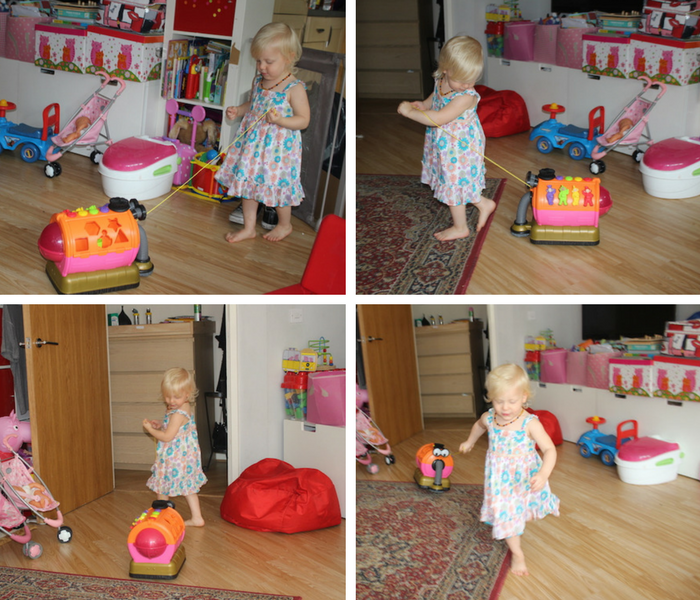 This toy is great as children will benefit in several ways from the Pull & Play Giant Noo-noo because it teaches our kids cause and effect, develops hand-eye coordination, and promotes spatial awareness – just to name a few of the benefits. 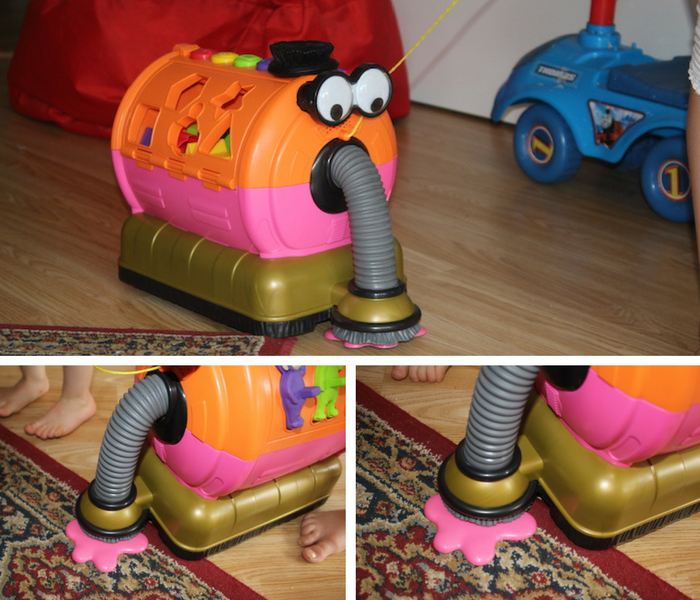 The interactive Noo-noo also promises plenty of laughs with its characteristic wobbly eyes and custard sucking effects. Sienna really enjoyed this feature. She was pulling this toy all over the house. It was very cute! Bella who is 6 years old also enjoyed playing with this toy. Of course it was in a different way. She was more there guiding her sister and trying to help her with all the features. They had a good laugh with it. 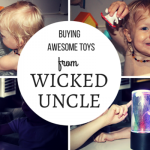 I think this toy will be a hit for your toddlers as it will keep them entertained for a long time. The Teletubbies Pull and Play Giant Noo-Noo has an RRP of £49.99. 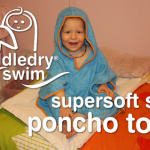 You can see below a TV advert which shows more amazing products from their range. 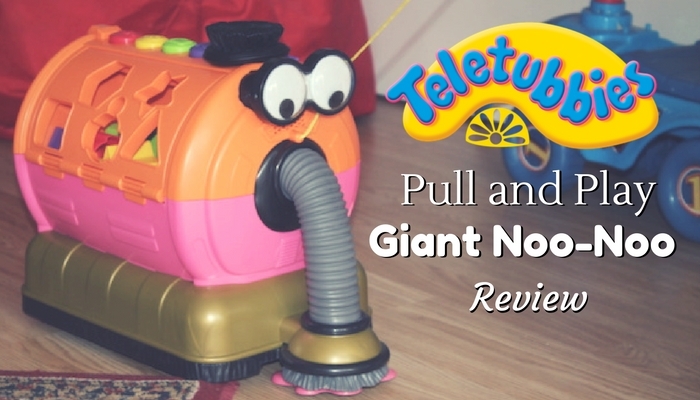 What do you think of the Teletubbies Pull and Play Giant Noo-Noo? Do your kids also love the Teletubbies like my girls? Do you like the features of this toy? 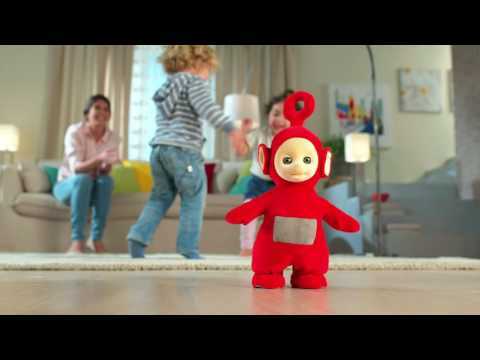 Do you have any other Teletubbies toys at home? Please leave a comment below as I would love to read what you think. 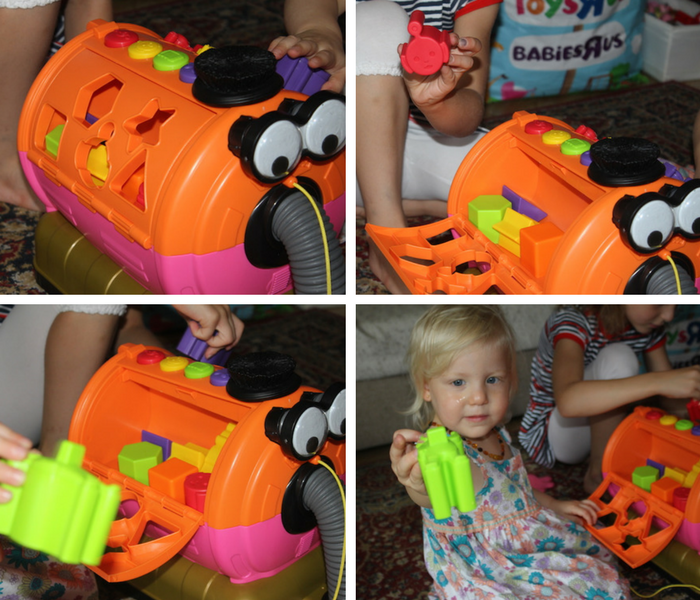 *Disclosure: I received this great Teletubbies Pull and Play Giant Noo-Noo toy to try at home and to write a review about it. All opinions and thoughts are my own.